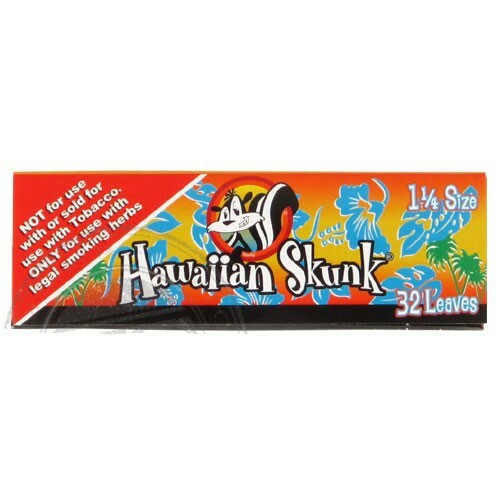 Skunk 1 ¼ Hawaiian Flavoured Hemp Rolling Papers are a great tasting paper that is perfect for anyone who is looking for a more tropical tasting roll-up. To make sure that you receive the best tasting product, each pack of pure hemp papers has been individual wrapped, locking in all the sweet flavours for you. 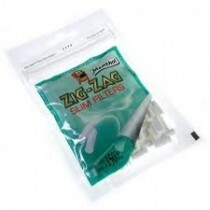 You will also benefit from the slow burning times that Skunk have become known for, so you can really take your time and enjoy your long lasting smoke. Each packet contains 32 leaves. 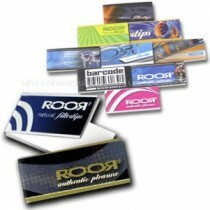 We only sell genuine Skunk rolling papers. 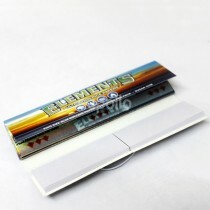 Hawaiian Skunk 1 ¼ rolling papers will make it seem like summer all year long with the sutble flavors of pinapple and coconut mixed perfectly in these new rolling papers from Skunk.These papers are extra thin and made with high quality natural paper that will burn slow, even, and clean.